As the wedding ceremony and reception will take place at the Inn at Rancho Santa Fe, we encourage all guests to stay at the Inn. We have reserved room blocks at a discounted rate for your convenience. Please be sure to reserve your room as soon as possible before they fill up and before September 7, 2019. Use the below link for your reservation. This hotel is part of the Marriott Rewards. Should you have any questions, please contact Marriott's central reservations office at 800.843.4661 and mention Cheong/Warnock Wedding Room Block. If you are unable to reserve a room at the Inn at Rancho Santa Fe, this is another option. 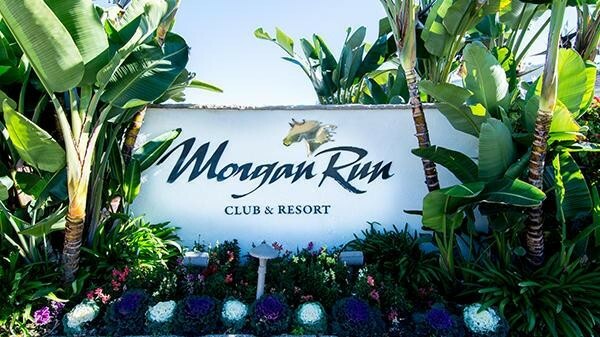 No rooms have been blocked at Morgan Run Club and it is about 3 miles from the Inn. The San Diego International Airport (SAN) is the main airport to fly in and out of San Diego and the closest airport to travel to Rancho Santa Fe. 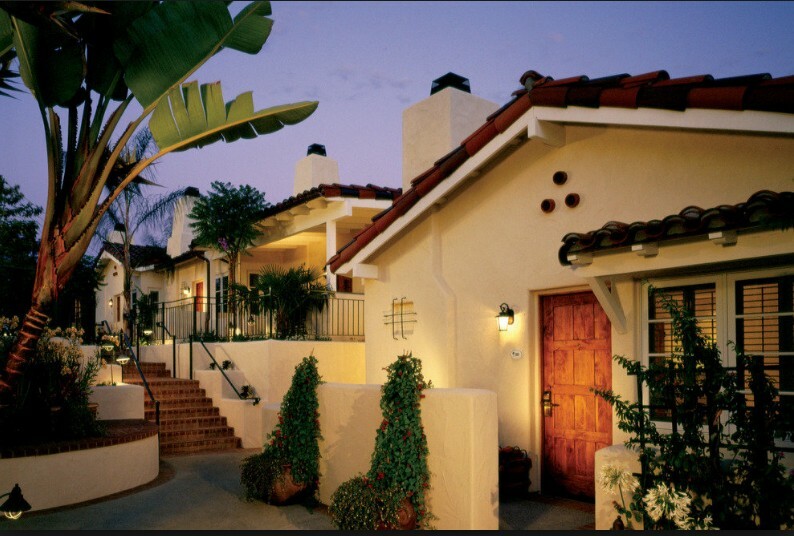 The hotel and surrounding towns like La Jolla and Del Mar are 25-30 minutes from the airport. Uber and Lyft are available at SAN. If you want to explore the area over the weekend, car rental is a great option. Complementary valet parking at the Inn is available for your convenience. Please mention Cheong/Warnock Wedding at your arrival.